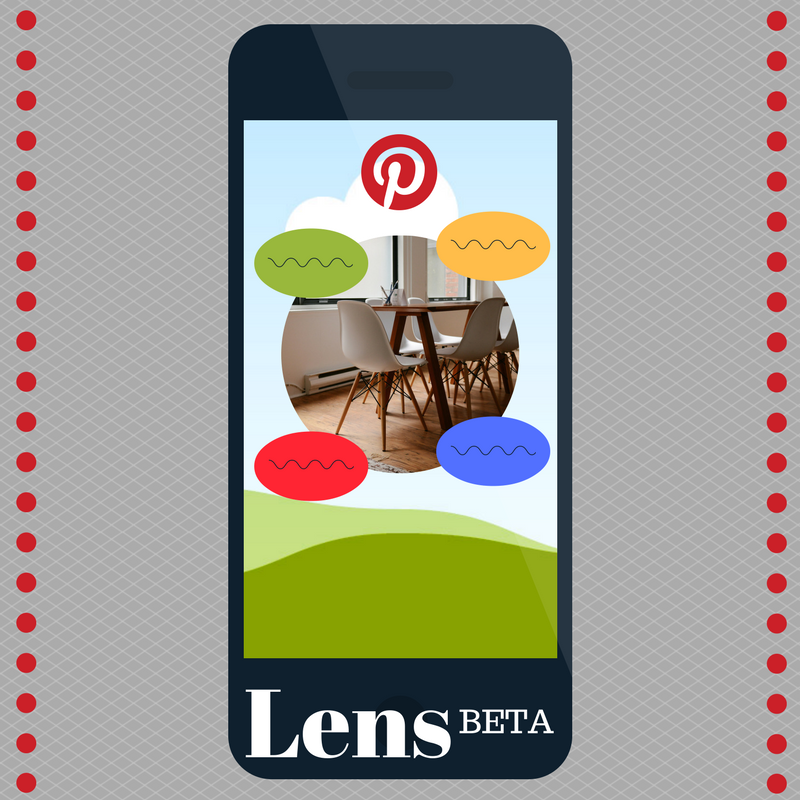 Pinterest Lens Allows Users To "Search Outside the Box"
Pinterest recently launched a brand new tool which is taking the Pinterest user experience to a whole new level: Pinterest Lens. With Pinterest Lens users can simply point, tap and discover an array of exciting and sometimes surprising ideas which allows you to discover more about products you find both online and out in the real world. Let’s say you are strolling past a store and see something that strikes your eye. You may snap a quick picture of it, but later on when you try to describe and search for the product online, you are at a loss. This is where Pinterest Lens can help. This brand new experimental technology featured on the Pinterest app is promoted as being able to visualize the world as you do, allowing you to discover ideas inspired from the products you see. For example, if a user points Pinterest Lens at a pair of shoes, she may then see a list of related styles or other articles of clothing to wear with them. The company plans to continue to make improvements to the technology and fine tune Lens results over time as user adaptation increases. Exciting technologies like Pinterest Lens opens up brand new opportunities – and challenges – to a business. As our team at Small Screen Producer has seen, those who capitalize on these opportunities sooner are more likely to maximize their business gains. To learn more about how you can use online marketing tools like Pinterest Lens to ramp up your business and increase sales and conversions, we invite you to call us today at (281) 569-4370.